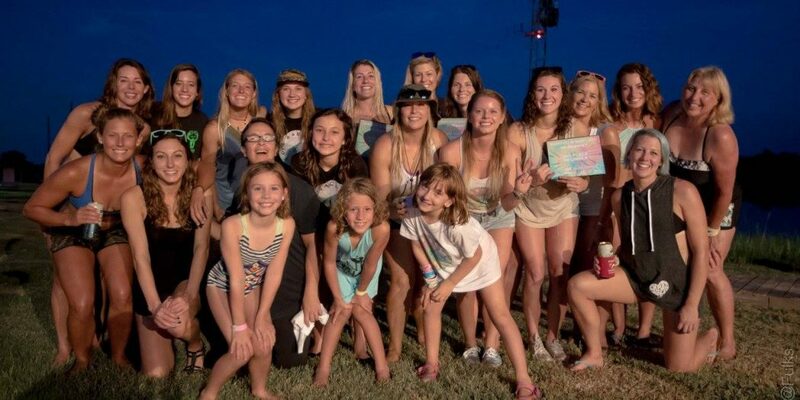 For girls ‘just having fun’ the level of riding is very high and we know this will inspire other riders to push themselves. We love this girls film shot at Turncable in Germany. When we think of the The Alps we usually think of snow and winter, but turns out when the sun comes out they have some some very nice cable parks too. We know for a lot of female riders it is hard to relate to the level of Julia Rick. That said it is always a pleasure to watch the German rider and ambassador for girls who rip just as of not harder than the boys. This is some seriously impressive riding. 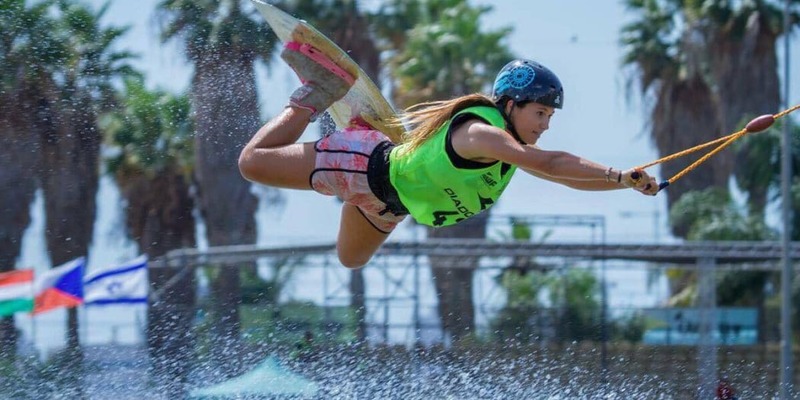 So whilst like us you may be mistaken for thinking that BabeFest might be a girls wakeboarding event put on by guys for the wrong reasons, …you would be VERY wrong. 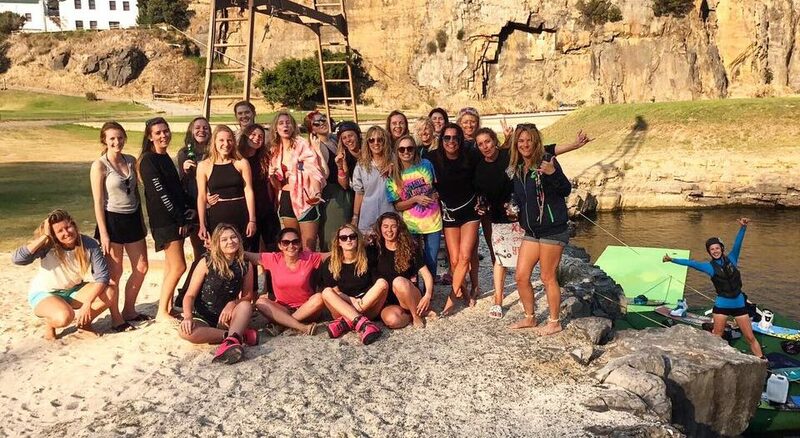 Tuesday saw the first ever girls wake camp in CapeTown @Dirty Habits Playground and in case you missed it, next Tuesday they are doing it again! 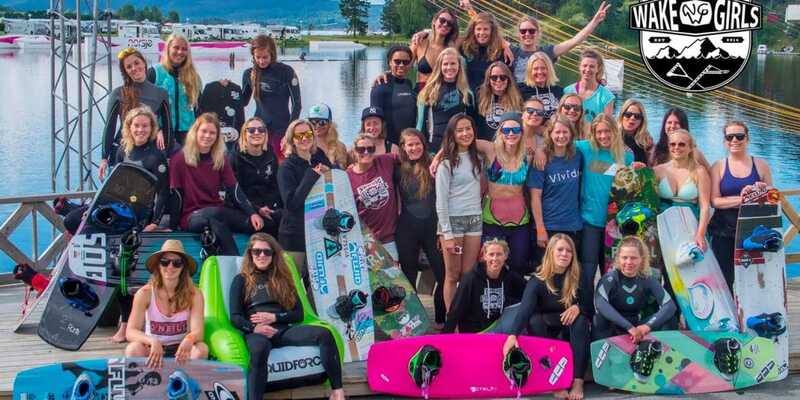 Nordic Wake Girls is a forum founded by Trudi Andersen, Maria Jorlén and Elin Ferm with the aim of strengthening the female wakeboarding community. 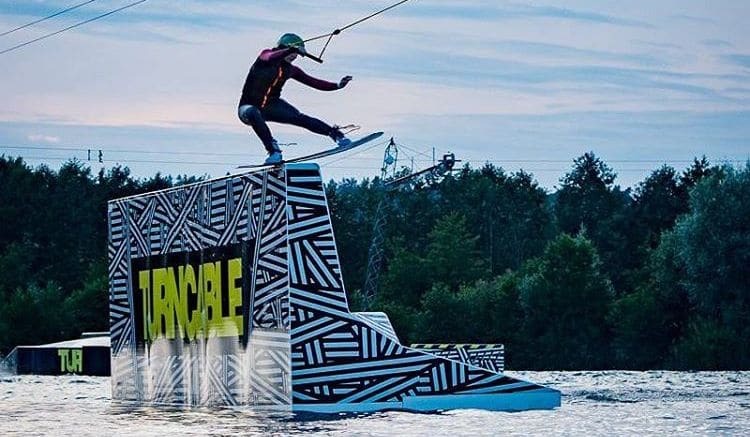 This may not have just come out but as we work hard to bring you up to speed with women’s wakeboarding we just couldn’t miss this sick edit from Republic Films of Anna Nikstad off the list. Ange made a quick stop in California before the end of the year, we were able to link up for just one day to film at Velocity Island Park. Gala Heras is a young wakeboarder from Spain who is rockin’ it in her latest video from Thailand where she spent her Christmas. A little video just out from Julia Rick where she drops some 720 Melons and Melons to rewind …so all in all you get your melon fix.